Home to The Houses of Parliament, Big Ben, Buckingham Palace, Westminster Abbey, St Margaret’s Church, and The Jewel Tower, Westminster is dominated by the business of government and Britain’s political life. It can be hard to see another side of Westminster past its momentous tourist attractions of great importance, but those who look hard enough will see the history of Westminster in some of London’s finest streets of Queen Anne and Georgian Houses, and period terrace homes. It is not just the mountains of prestigious attractions which welcomes corporate and leisure travellers to the area, however, as Westminster’s central location makes it an ideal place to stay. With outstanding transport links across London and the rest of the South West from Westminster, Pimlico, St James’ and Victoria, visitors have easy access to the Victoria, Jubilee, District, and Circle and Northern Underground lines. Such a central location with transport links as these provides the perfect base for any stay, whether your time will be most divided between important client meetings, or sightseeing. It comes as no surprise that an area which attracts hundreds of thousands of tourists and is home to the British Prime Minister at 10 Downing Street boasts plenty of fine restaurants and places to be entertained. For delicious Lebanese cuisine, try Noura. If you’re feeling spicy, try the tasty Mexican flavours of Hacienda Colorado, and for something more traditional head to the Bonefish Grill and try their fresh fish and cocktails. At times it could be said that Westminster can be a little overwhelming, with so much to do, see, and experience. 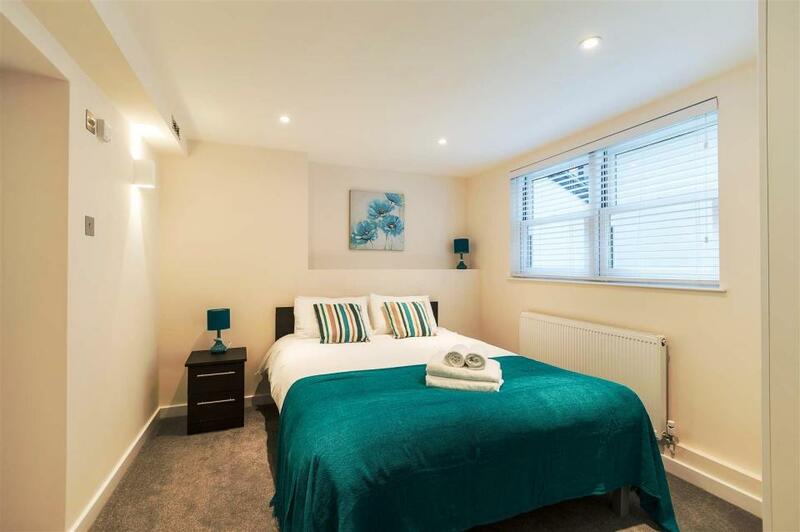 Find your perfect stay in a local Serviced Apartment by contacting us, and secure a relaxing place to call home in the centre of this exciting area. Well finished One and Two Bedroom Serviced Apartments in the heart of Victoria - with views of Big Ben and The London Eye from the entrance to the property. 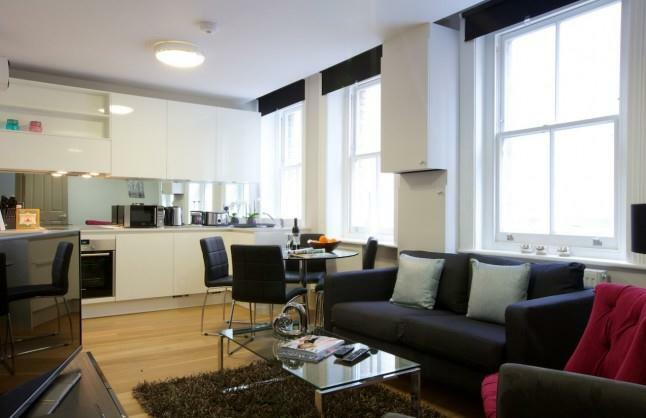 Flying Butler Victoria is only a 7 minute walk from Victoria Underground Station, which.. 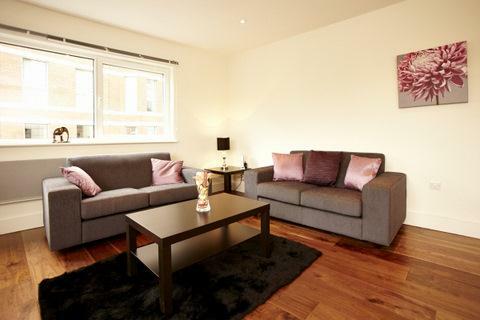 Luxury One and Two Bedroom Apartments in the heart of Westminster, with luxury services and facilities. Flying Butler Westminster Apartments - a luxurious development only a 7 minute walk from St James’ Park Underground Station. 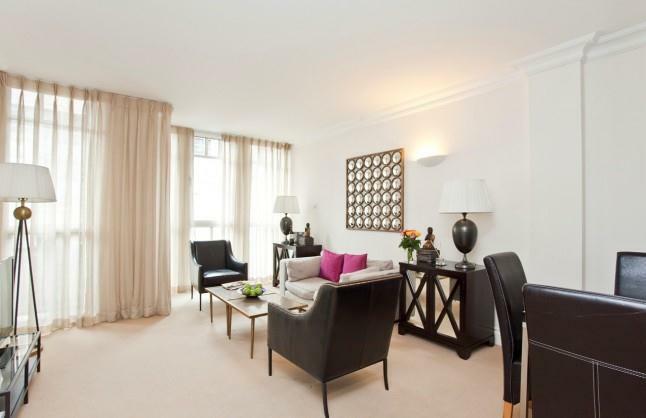 These luxury 1..
An appealing selection of 2 bedroom apartments in the heart of Westminster. The building’s contemporary design can be appreciated next to historic area of Strutton Ground, giving guests a taste of both the new and the old in a city known..